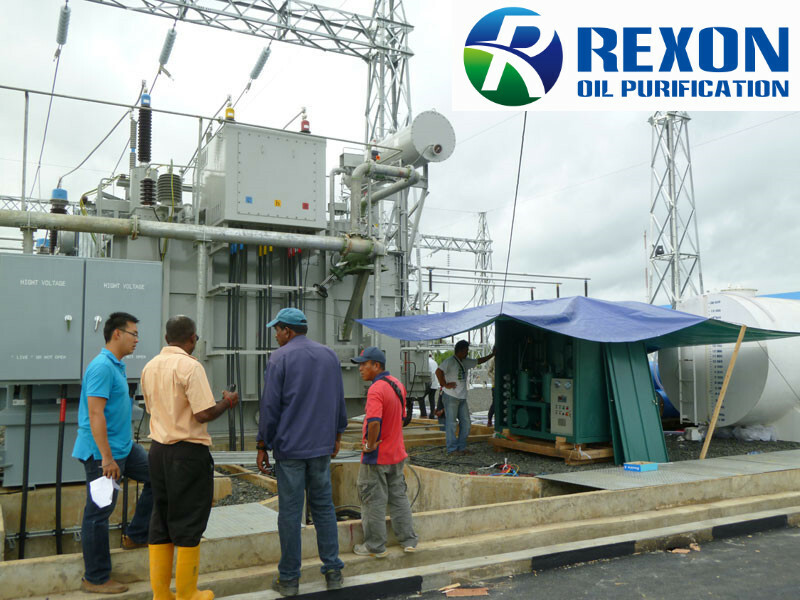 ►Our series ZYD transformer oil purifier machine ZYD-100 for 6000LPH is used in Cambodia for their local power substation, our transformer oil purifier performed a perfect oil purification and processing capacity for their large numbers of transformers and transformer oil. It guaranteed the transformers to work normally and well, so to guarantee the substation running normally. Customers are very satisfied with our machine and our on-site service.